The gym at Marks Tey Hotel boasts an air-conditioned gymnasium, fully equipped with state of the art cardiovascular equipment, complemented by individual stations of resistance, where you will gain your fitness and ultimately improve your health. 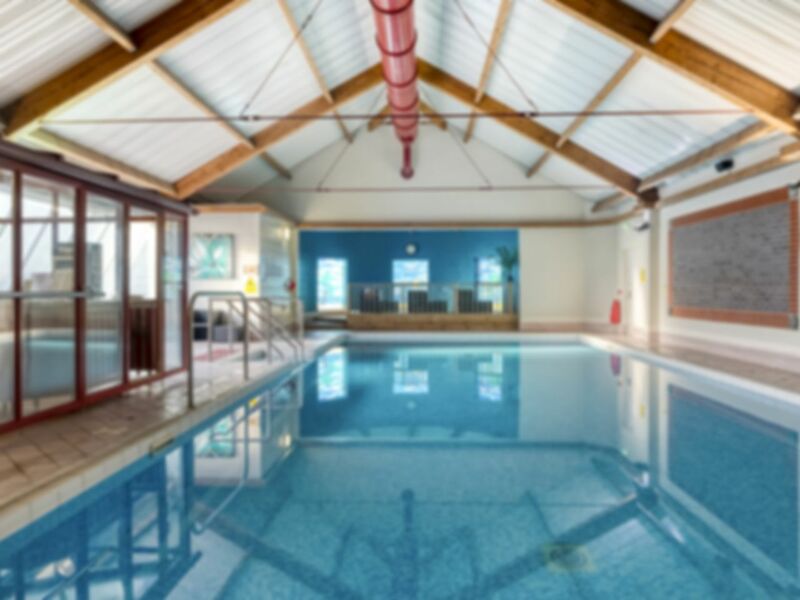 Relax on the loungers in our poolside conservatory after enjoying the splendour of the 15 metre indoor pool, which is ideal for a leisurely dip or energetic swim. Limited facilities but well run. I enjoyed my time there. Few people using the facilities when I visited on a Friday afternoon. Strangely, the water in the swimming pool seemed less buoyant than usual. I took my baby swimming, pool was good size the family area could do with a locker and good clean but facilities adequate for price. Easy to use the pass and good range of equipment, in excellent condition. I enjoyed using this gym. I would certainly use it again. Plenty of car parking also. A little outdated but facilities do the job, lovely customer services on site. Really like it, swimming lessons do take up half the pool. Another great experience. Just used the pool. Very easy all round the gym is always clean and always get on the equipment.